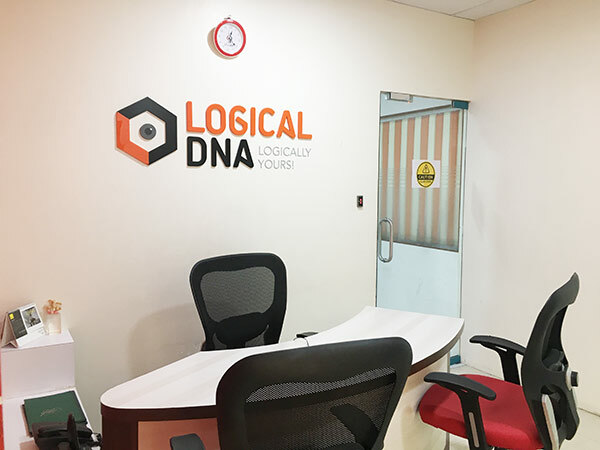 Founded in 2008 by Sagar Godbole, LogicalDNA is your destination for software solutions that are practical and based on impacable technology. LogicalDNA started as a software services company but always had a goal of having its well defined product segments and till date we have achieved the same by delivering LogicalCRM, LogicalTracks. These will be followed by many more products to come. We are good in understanding the client pain area and we are excellent in providing fitting solutions to address those. This applies to almost all business processes but we specialize in healthcare, Supply chain management, production planning , inventory management.